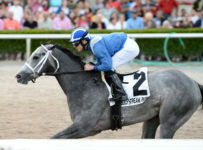 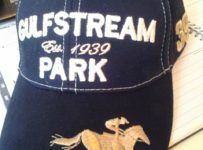 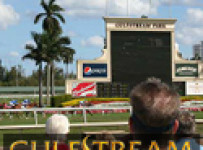 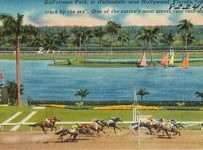 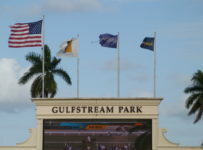 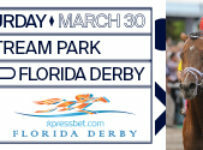 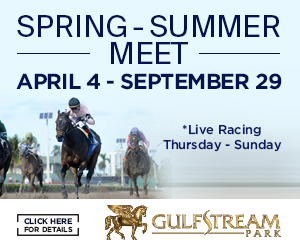 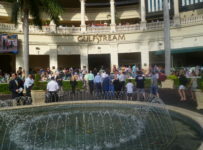 Gulfstream West will host 9 races Friday with a 1:15 PM ET Post time when racing resumes, the 9th day of this Fall meet. 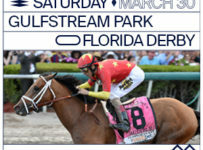 There are 86 entries listed as the back end of the card is loaded with two 13 horse races on the turf. 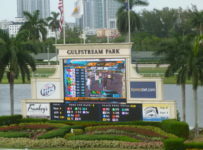 Thursday saw 15 scratches as the weather turned bad and the main track was sealed in races 6-8. 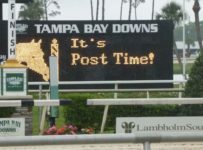 That led to some watered down payoffs, as the high scratches in the late races gave ALL to the bettors in the 6th and 8th races. 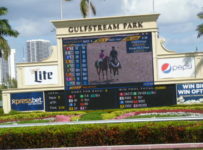 The late Pick 5 paid $78.05, while the Rainbow 6 paid a niggardly $196.44. 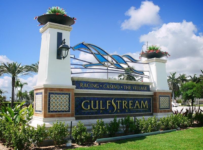 The Rainbow 6 jackpot was hit Wednesday also, so the smallish new pool of $16,705 was another reason to keep your rent money in-pocket. 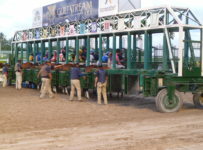 The Rainbow carryover will be $4,009 Friday, starting in race 4 at about 2:50 PM. 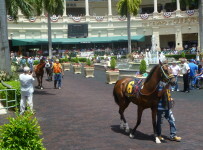 Total handle was $2.77 million.